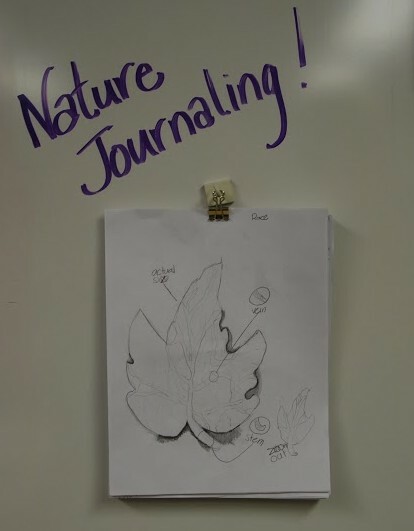 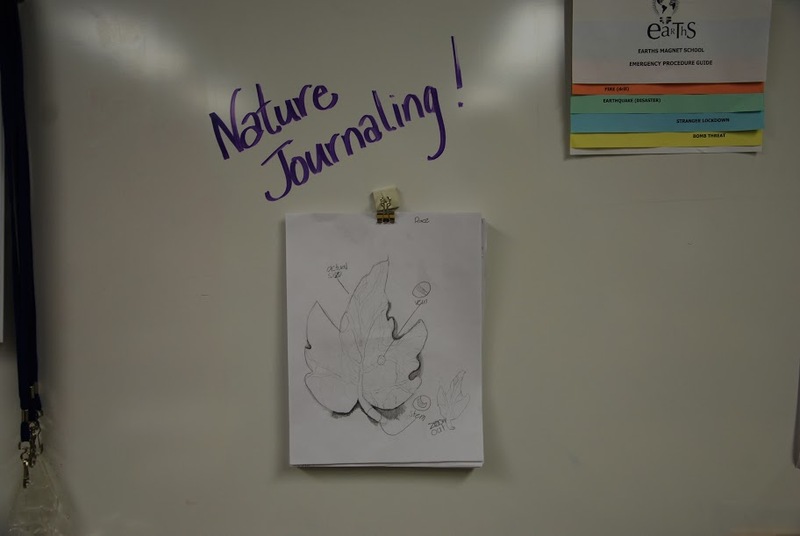 Teacher Laura Pewe used her grant to purchase supplies for each of her 4th grade students to create a beautiful nature journal, an activity based on John Muir Laws’s book, Opening the World Through Nature Journaling. 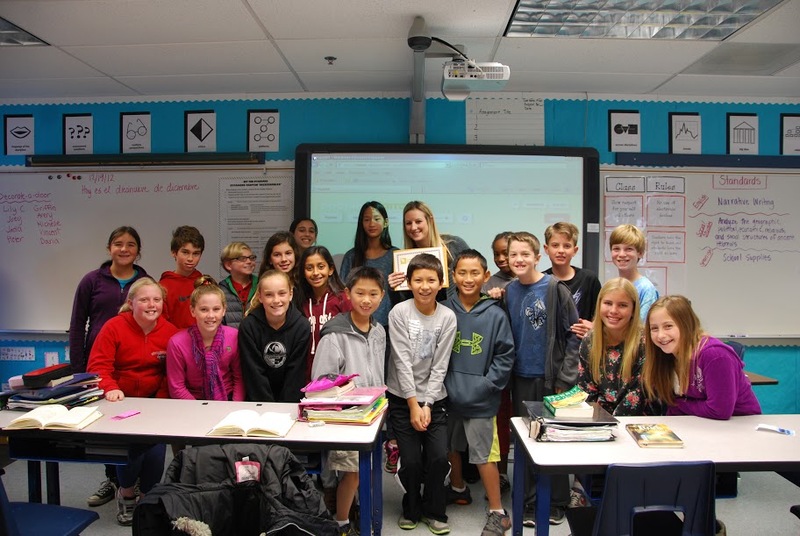 This project greatly enhanced the students’ study of Rancho Sierra Vista/Satwiwa in Newbury Park and our surrounding area. 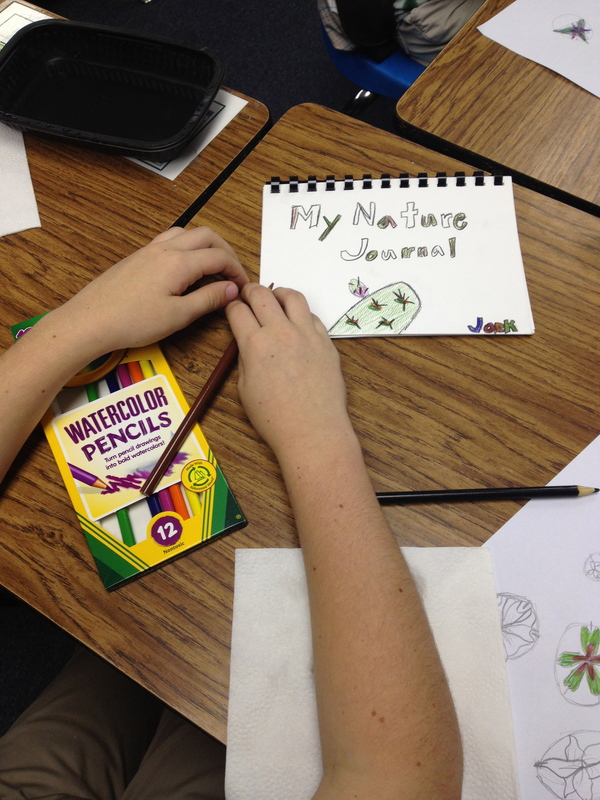 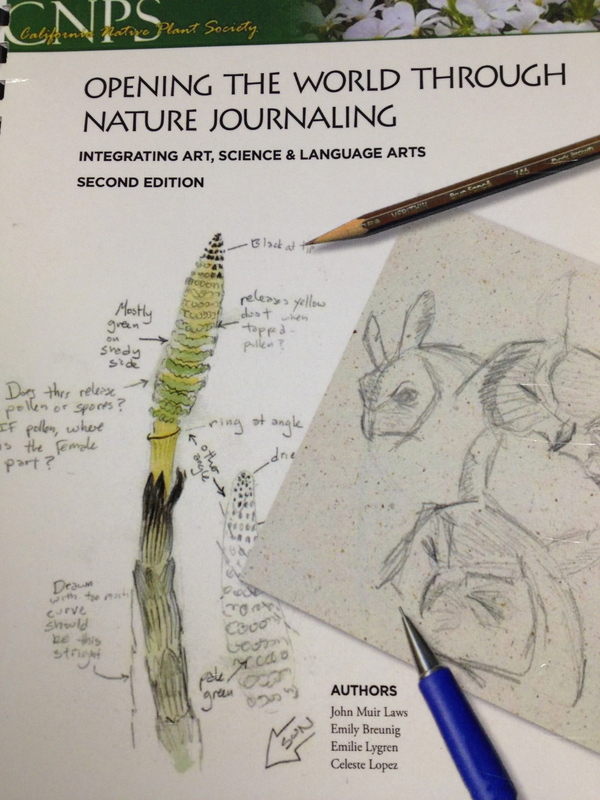 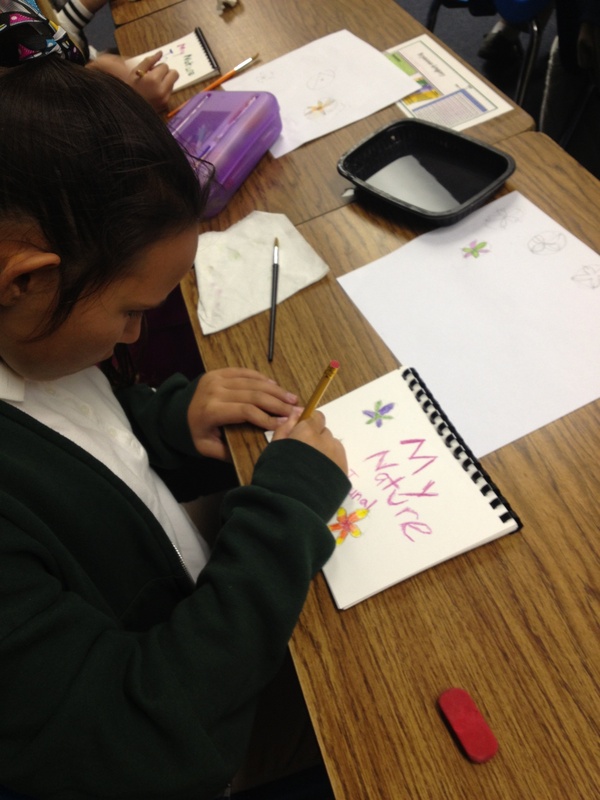 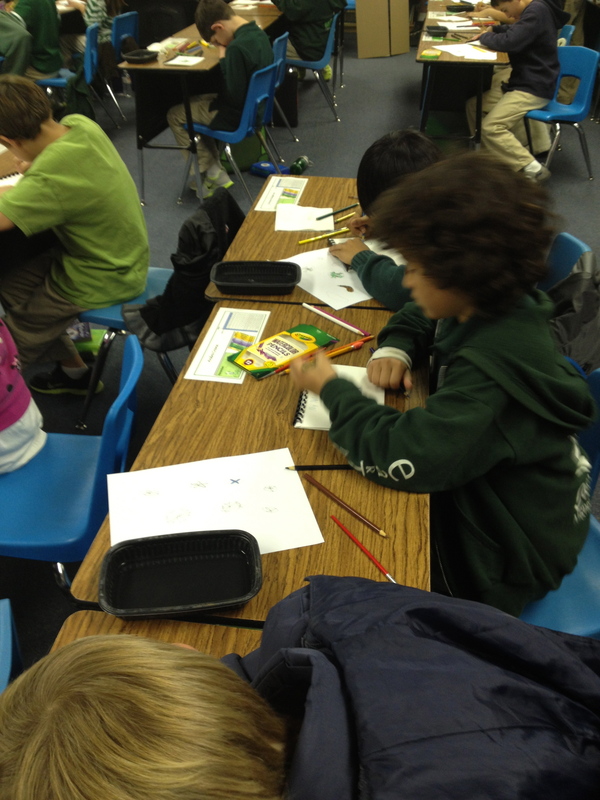 Students illustrated their journals using watercolor pencils. 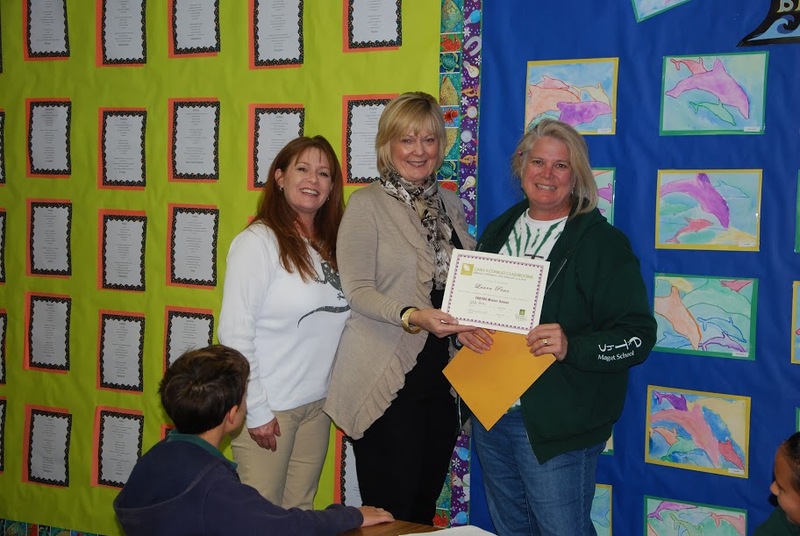 At Madroña Elementary, 4th grade teachers Janet Dieterle, Sandy Eicher, & Donna Luft used their grant to purchase supplies for their book club. 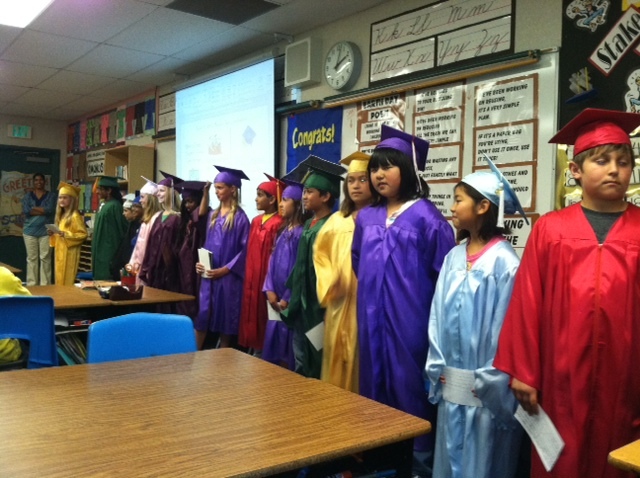 Pictured here are students being recognized for earning their degrees. 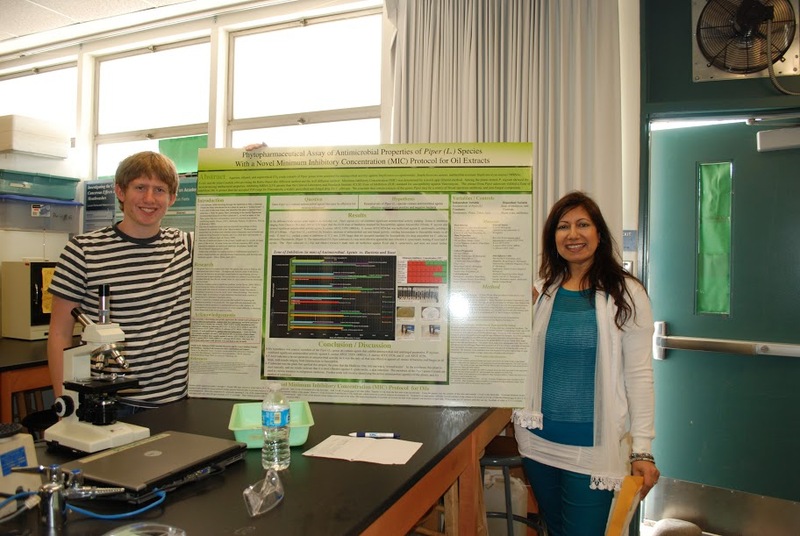 These students earned Masters and PhD degrees. 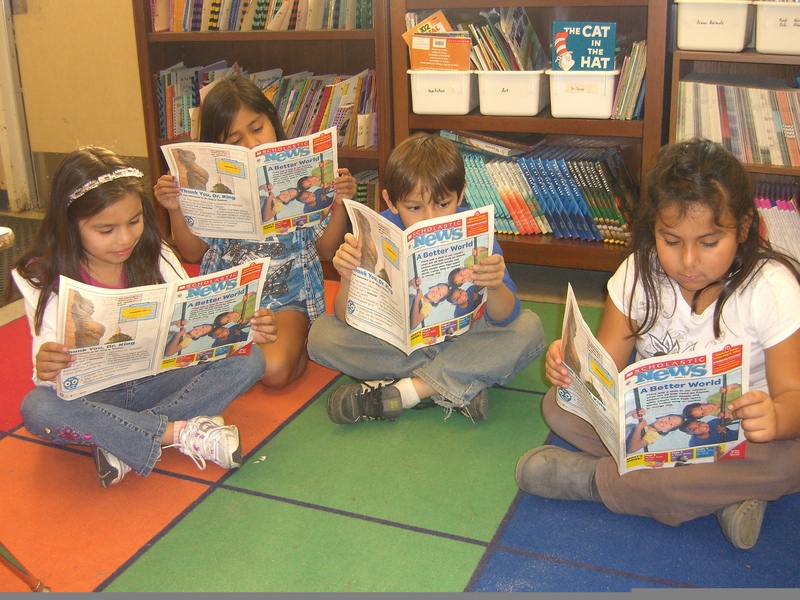 At Glenwood Elementary, 2nd grade teachers Muriel Miller & Kelly MacDonald used their grant to bring Scholastic News to their students every week. 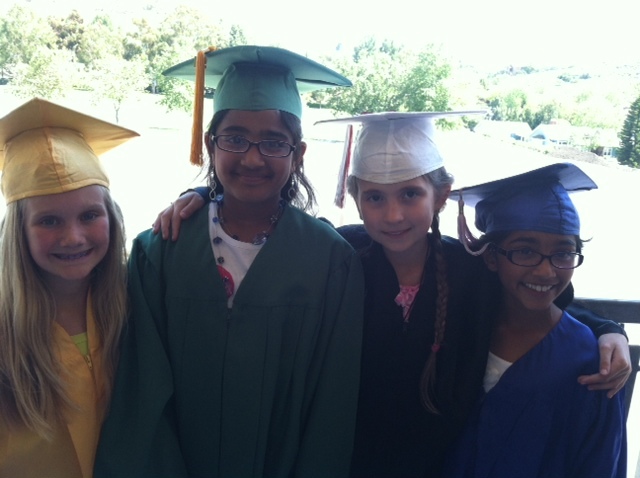 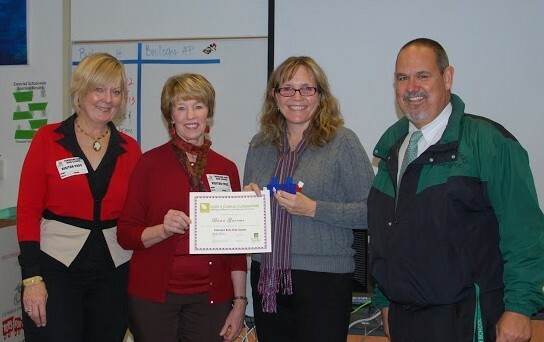 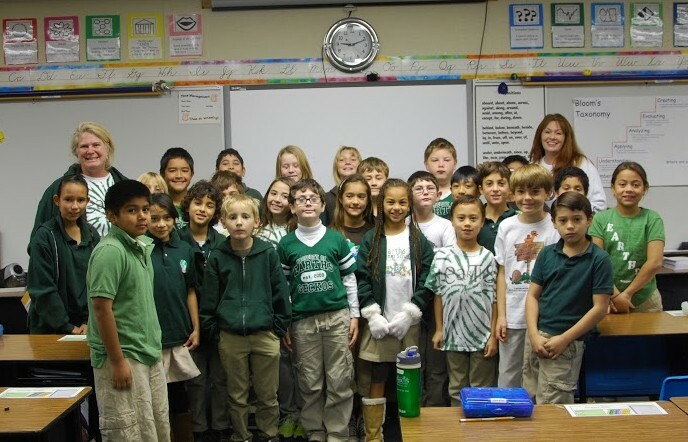 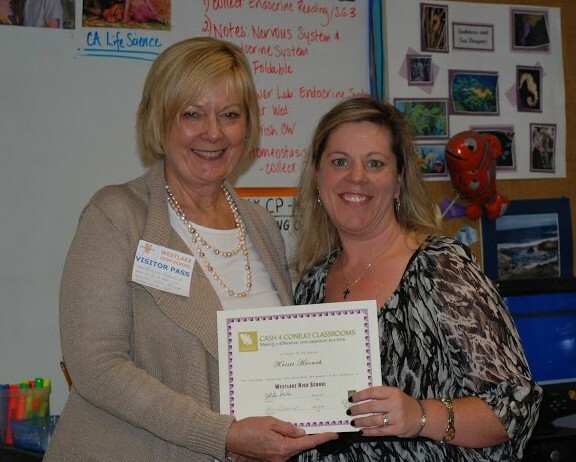 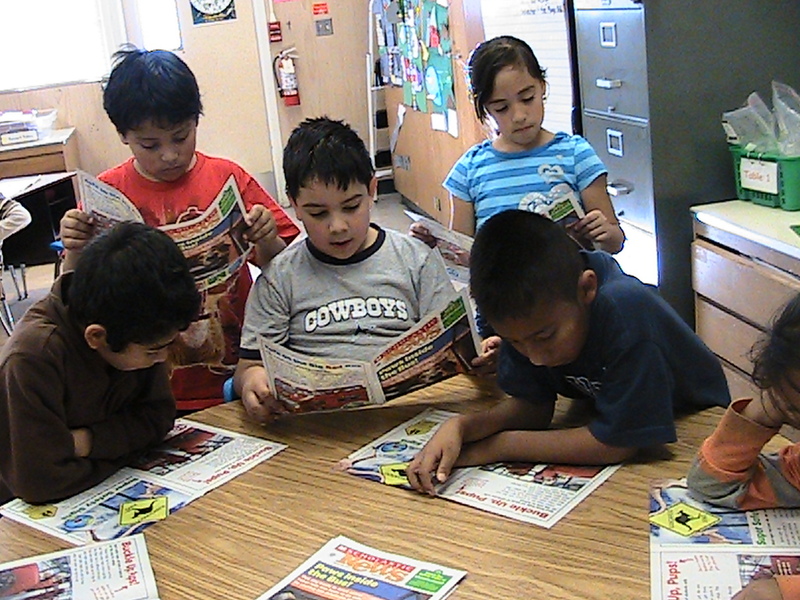 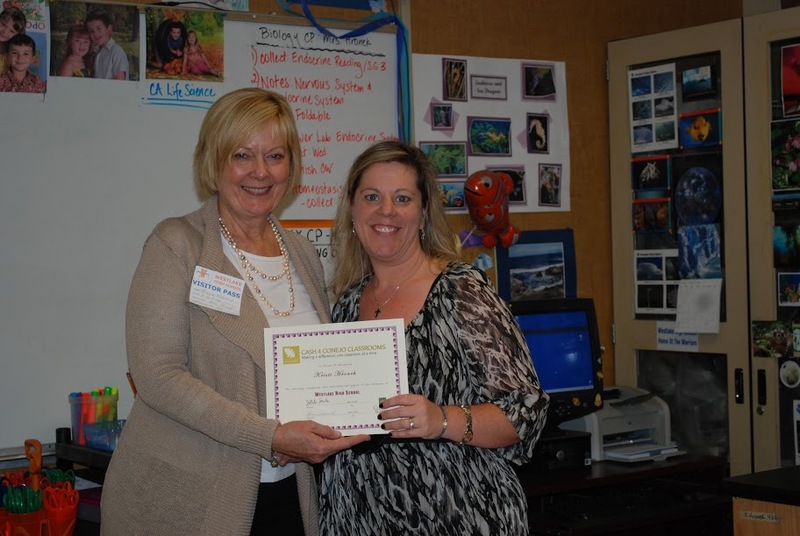 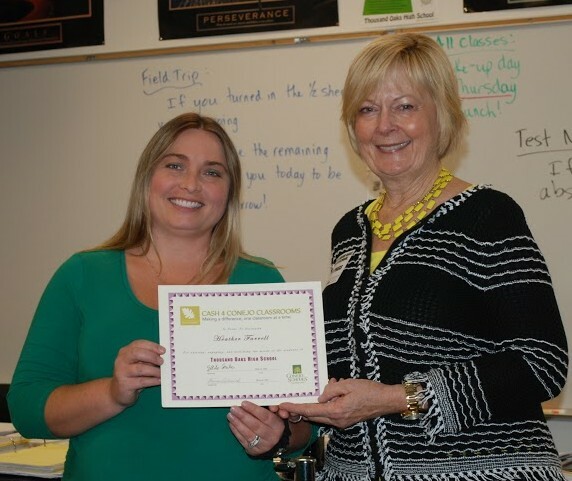 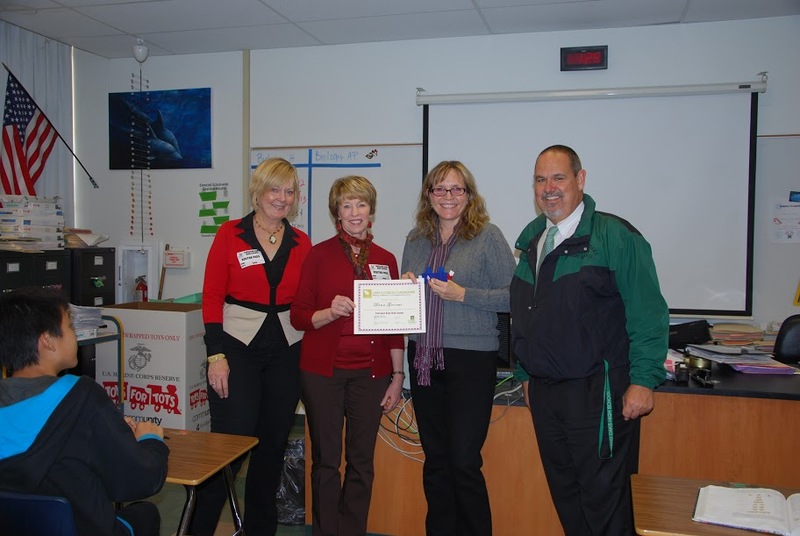 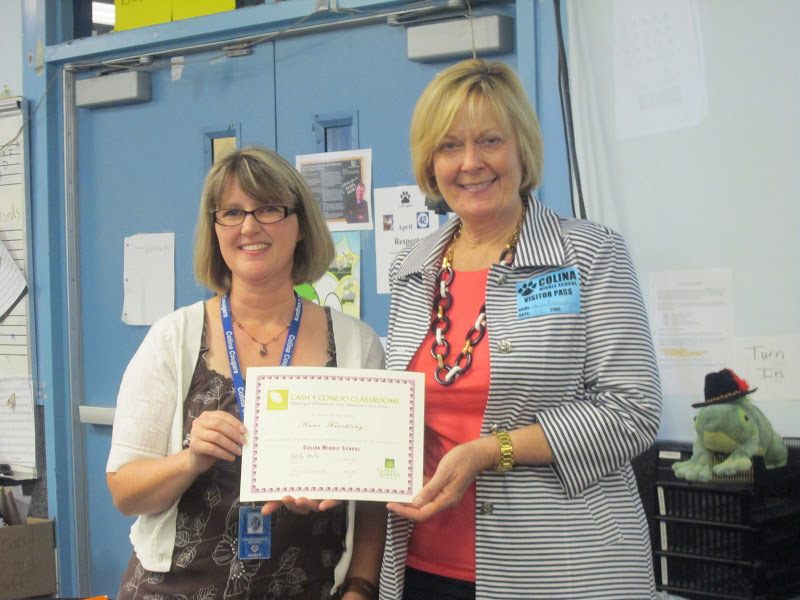 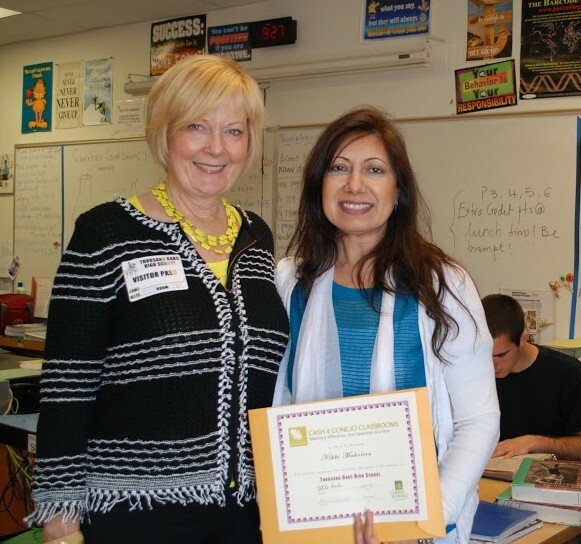 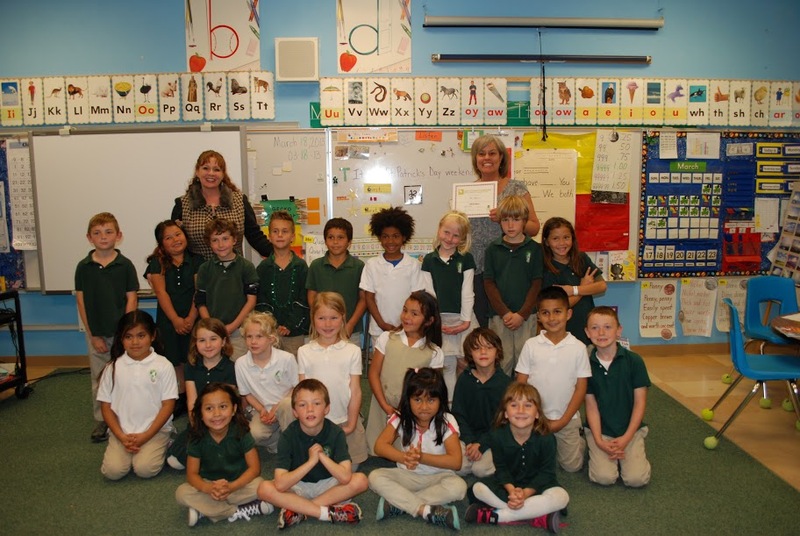 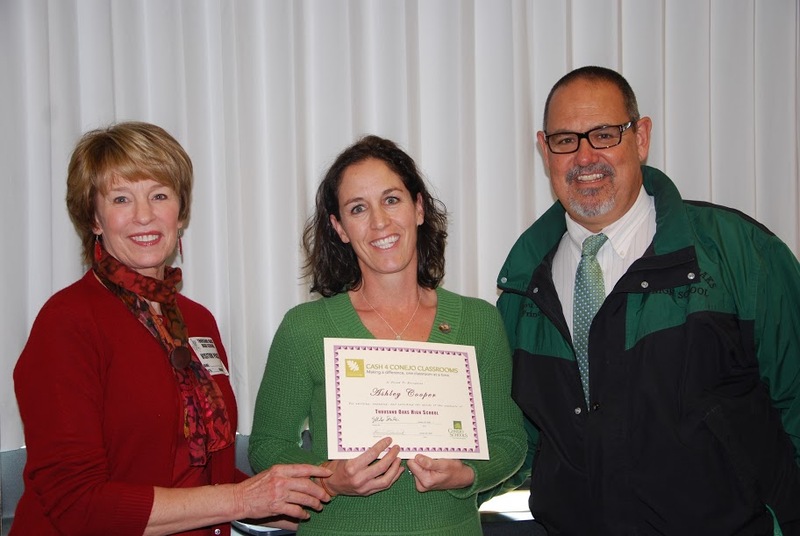 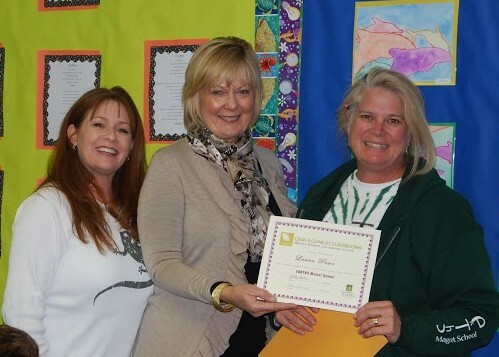 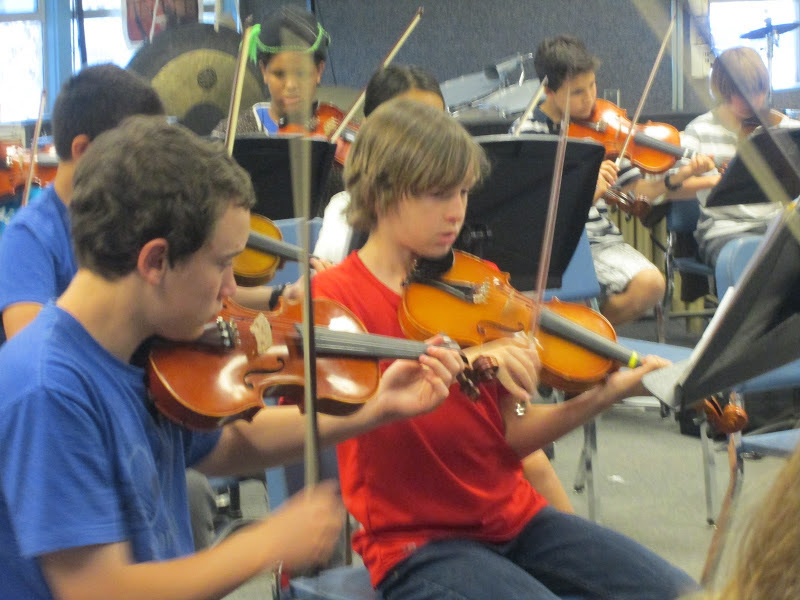 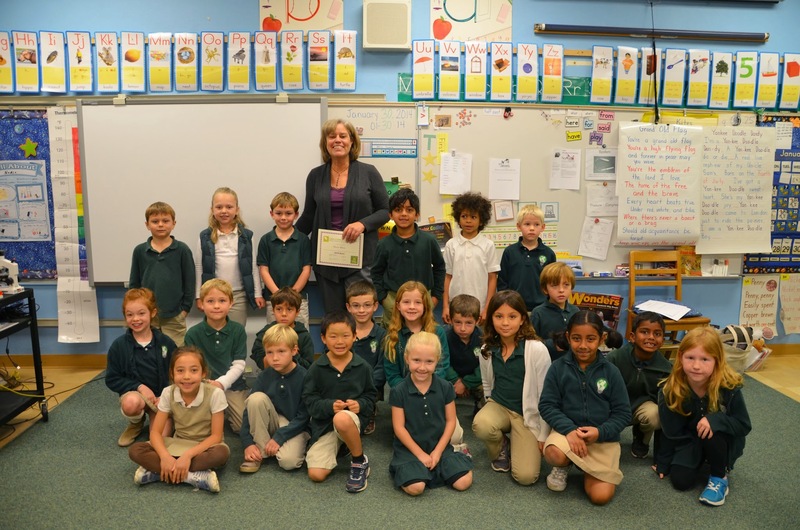 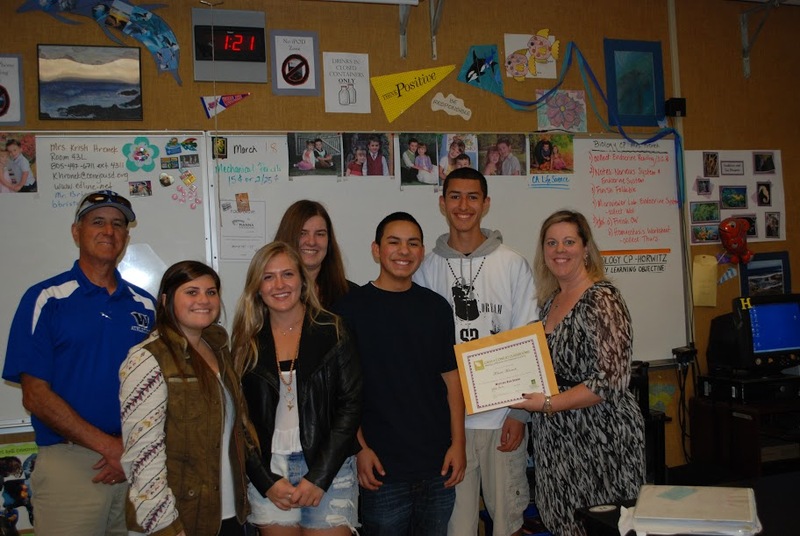 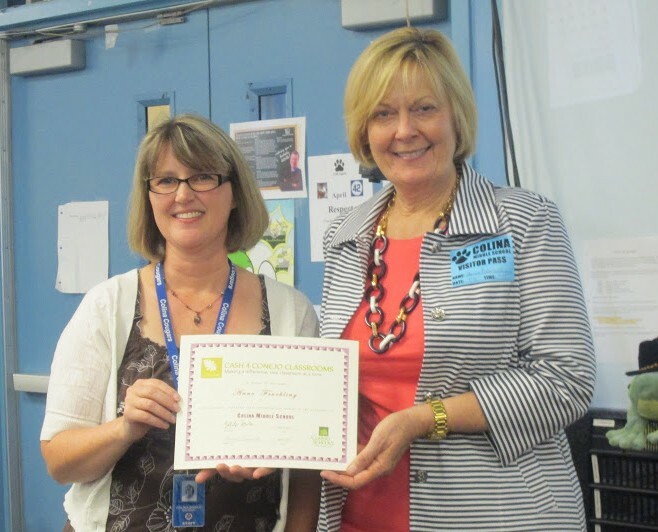 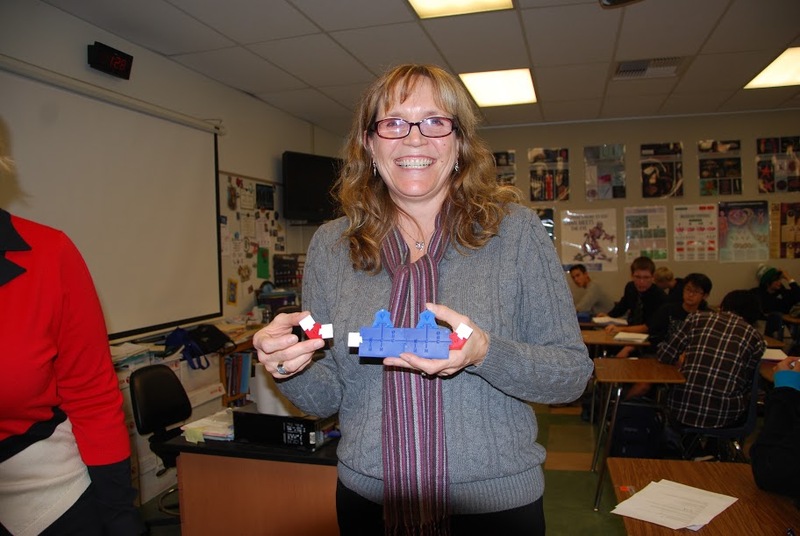 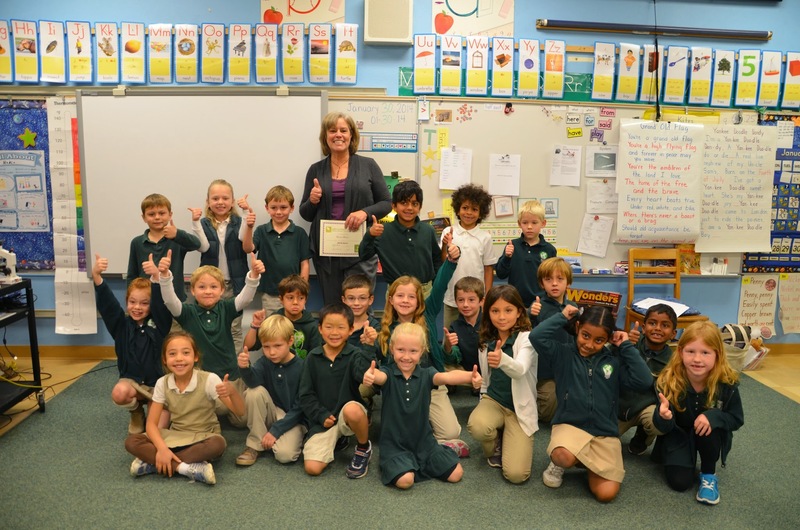 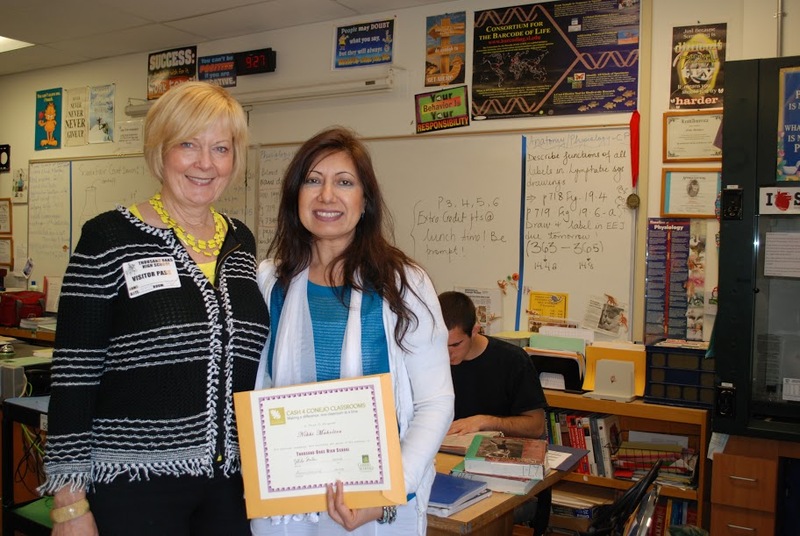 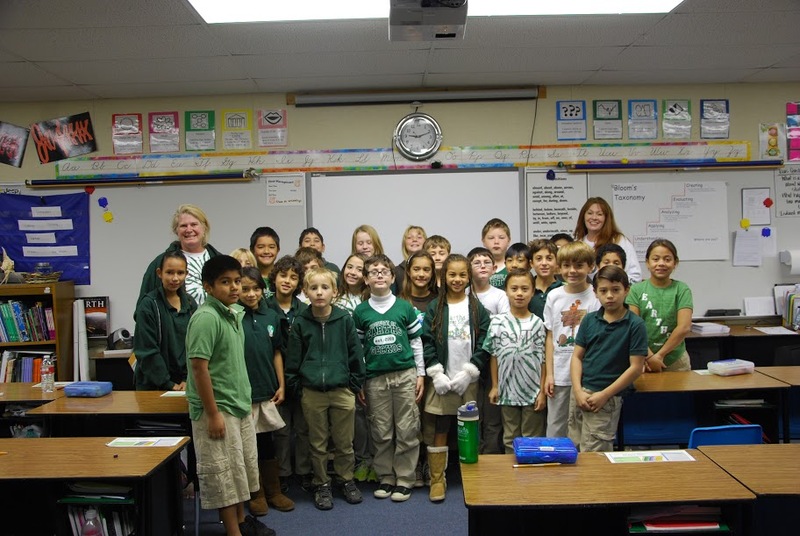 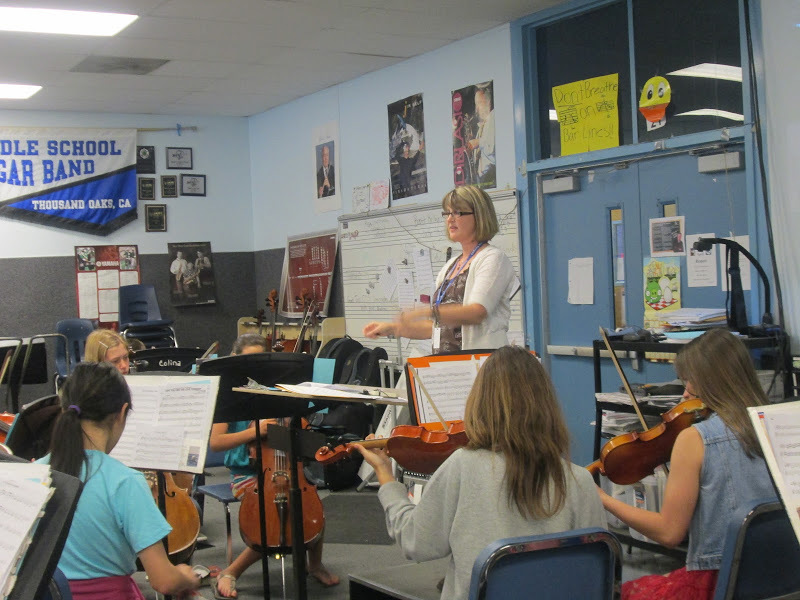 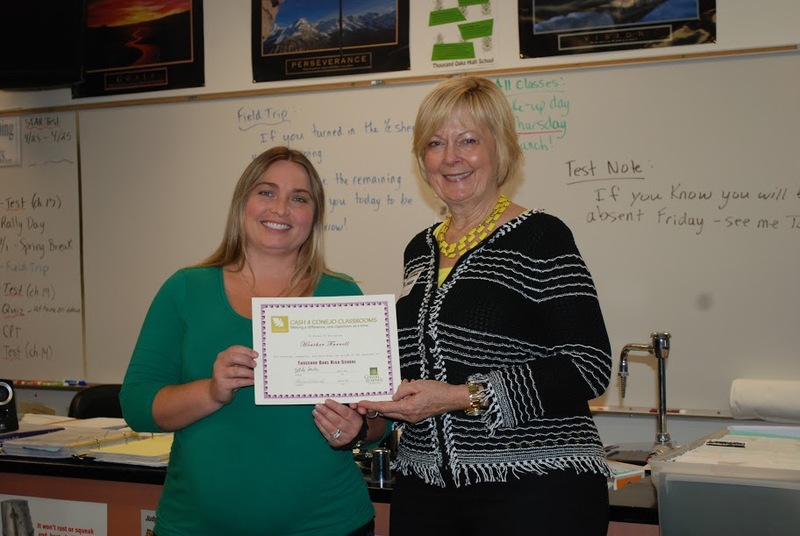 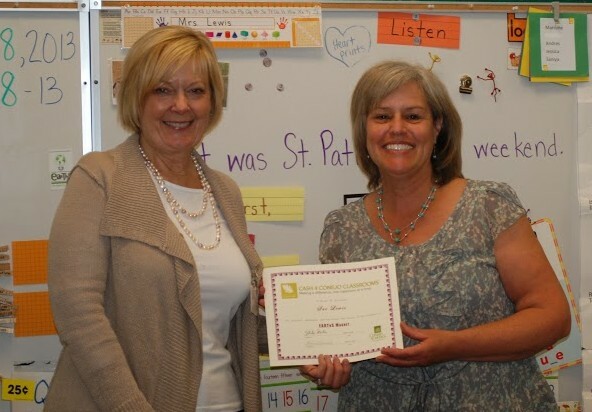 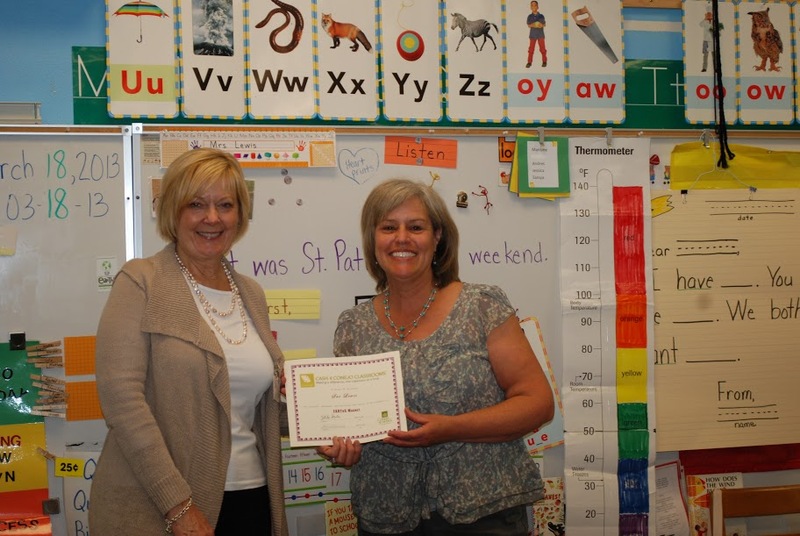 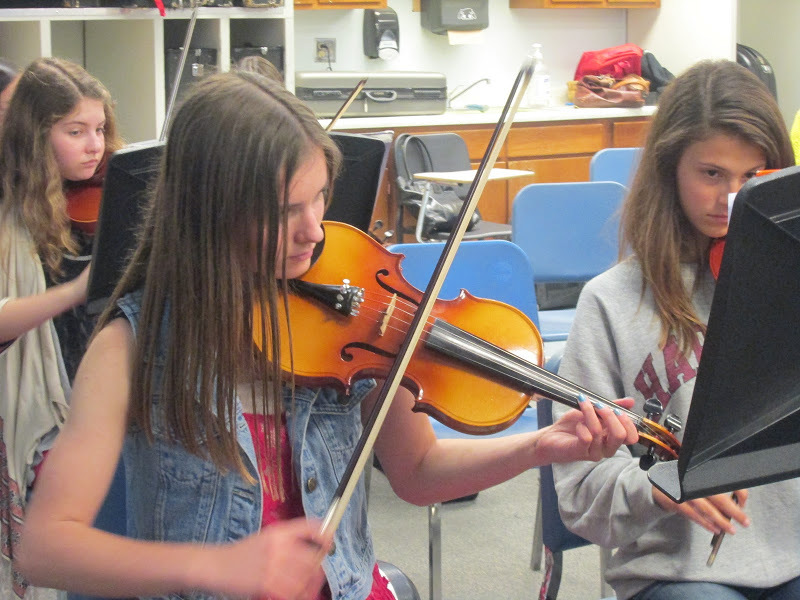 At Lang Ranch Elementary, 3rd grade teacher Paula Golem created a classroom listening center. 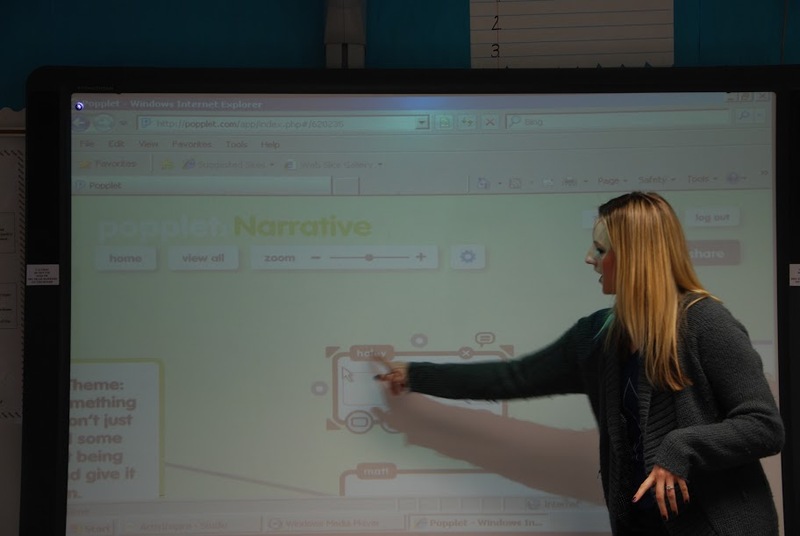 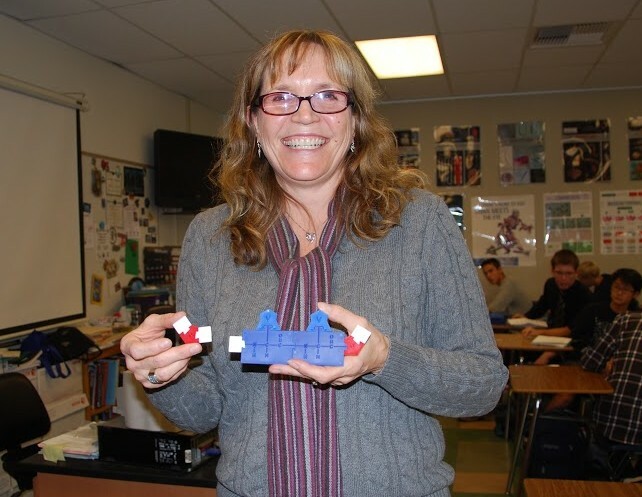 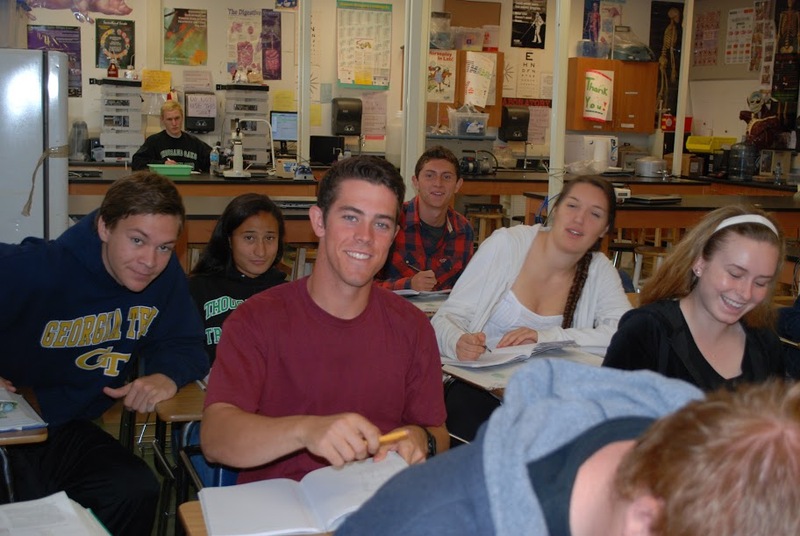 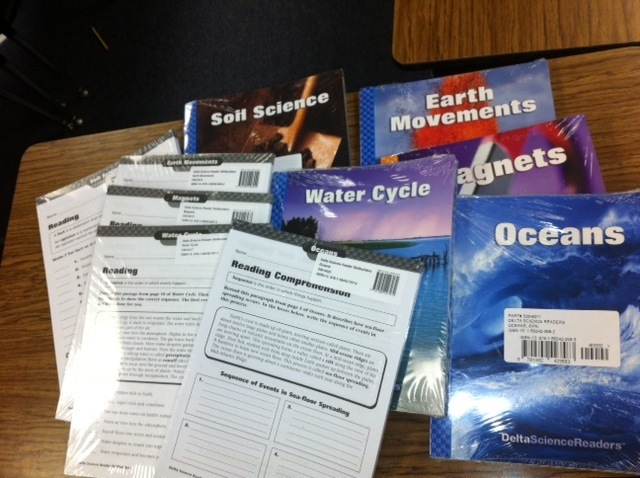 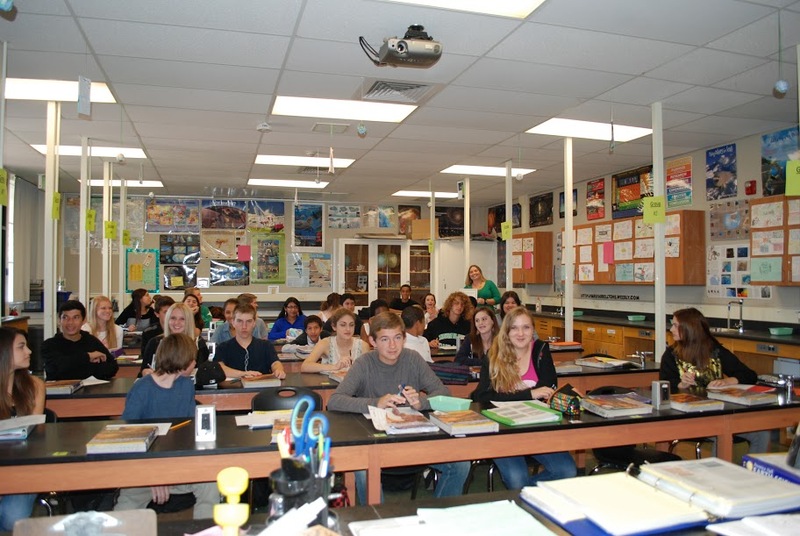 At EARThS science magnet school, 4th grade teacher Laura Pewe purchased science books.